Biography of Mahatma Gandhi ,which is the father of nation - The Great Person Autobiography.Which Change Your Life Common To Professional. 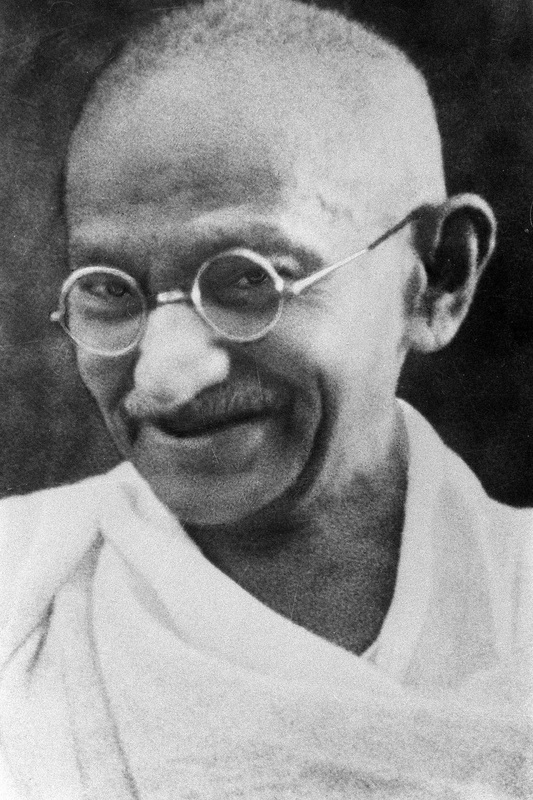 Mahatma Gandhi biography that is the story of 'my experiment with the truth' and an essay about Mahatma Gandhi which is inspiring to all Indians. Mahatma Gandhi born on October 2, 1869, and he died general 30 1948.
belong to Hindu and his mother belong to Pranami Vaishnava Hindu family.at the age of 9 G,G Gandhiji entered the local School in Rajkot. Ramdas born in 1897 and the last one he is Devdas born in 1900.
a big role for independent of the India. In 1906 Zulu war started in South Africa due to English are murdered to South African in the election. due to the firing of English that is the day off Hindus New Year General Dyer was the Governor. was arrested and take a six year jail for this incident. all the critical situation . Then the Second World War started in 1939.
government decide that the Sardar Vallabhbhai Patel To give all the Muslims Pakistan due to this war.
" Jai Hind, Vande Mataram"